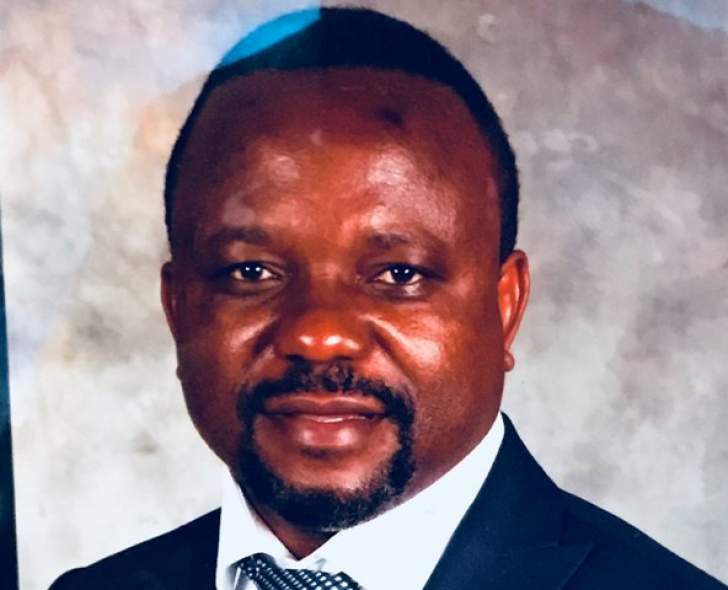 Heal Zimbabwe takes great concern over the allegations leveled against Rashid Mahiya who is the Executive Director of Heal Zimbabwe and the Chairperson of the Crisis in Zimbabwe Coalition. He was arrested on 25 February 2019 and charged with subverting a constitutionally elected government. Such allegations fall hard against a background where Mahiya, through Heal Zimbabwe has been building cohesive communities through multiple peace building and conflict transformation activities across Zimbabwe. Since the inception of Heal Zimbabwe in 2009, Mahiya has been working tirelessly to build tolerance and peace especially in local communities that were ravaged by vicissitudes of the 2008 political violence. Heal Zimbabwe followed up to the destruction left by the violence by initiating a memorialisation programme in rural areas that sought to restore livelihoods of survivors of political violence and also assisting them to give a decent burial to lost ones. This project appreciated the important cultural role that stresses the importance of decent burials that help people to manage pain and bereavement. In the subsequent years that followed, the organization then followed up by initiating a series of reconciliation and tolerance building initiatives in districts that were most affected by political violence. Under the guidance of Mahiya, Heal Zimbabwe contributed towards the building of cohesive and resilient communities. Ahead of the 2018, Heal Zimbabwe further conducted a peace campaign dubbed 13 Million Voices for Peace, whose objective was to encourage citizens to uphold and propagate messages of peace ahead of the 2018 elections. The campaign managed to contribute towards the conducting of relatively peaceful elections in 2018. Under Mahiya's stewardship, Heal Zimbabwe has committed itself to building peace and social cohesion in a bid to build a peaceful and prosperous Zimbabwe for all generations. It is therefore, unthinkable that Mahiya can be violent as alleged by those persecuting him. Heal Zimbabwe will continue engaging various players including political parties, independent commissions and state actors in a bid to foster peace, tolerance, unity and development and transforming the existing culture of impunity and violence.